HomeMovies / TVPhotos of Melissa Benoist as Supergirl from the CBS pilot are here on PopCultHQ! Photos of Melissa Benoist as Supergirl from the CBS pilot are here on PopCultHQ! March 6, 2015 Manny Popoca Movies / TV Comments Off on Photos of Melissa Benoist as Supergirl from the CBS pilot are here on PopCultHQ! The first photos of Melissa Benoist as Supergirl from the CBS pilot have been released and she is looking classicly fabulous! It seems the CBS and WB showrunners Greg Berlanti, Ali Adler and Andrew Kreisberg are going with a more original Kara Zor-El look from her first comic book appearances in Action Comics featuring Superman. In this new look Kara is showing off far less skin with her boots going above her knees and is wearing matching stockings underneath. Certainly isn’t sporting the bare midriff Kara has often appeared with in recent comics made most famously by the late Michael Turner and his eye catching artwork. Atwood, has also designed the costumes for The Flash and Arrow. I'm funny, I'm cool, mainly I'm just a geek at heart. Follow for celebrity interviews and pop culture news. Michelle Rodriguez will Not be the Next Green Lantern, But Who Will? 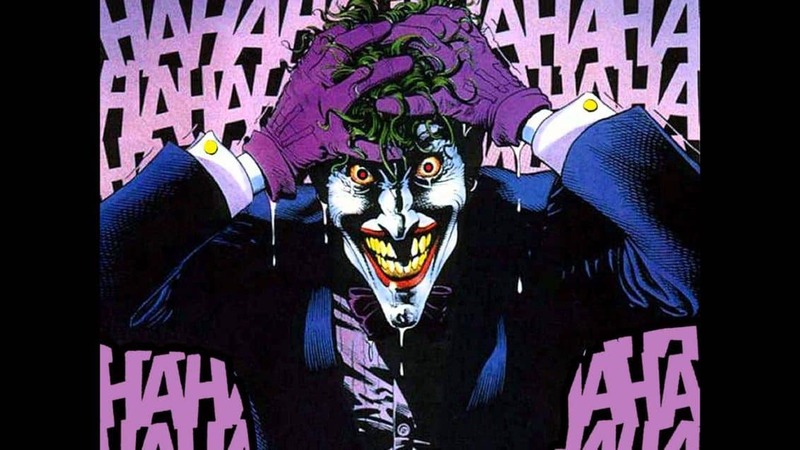 How Jared Leto is getting ready to become Suicide Squad’s – Joker!! Are you a secret superhero? Do you feel more comfortable in your ‘costume’ than the shirt and tie you wear all week? Do you leave the office, ripping off your tie and tearing open your jacket?